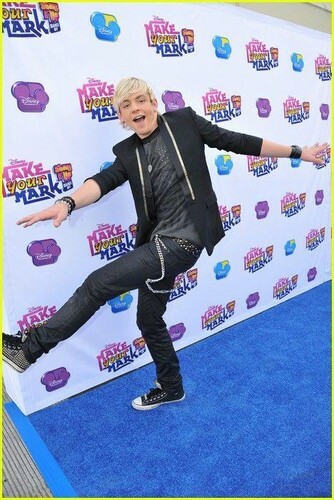 Ross Lynch @ Make Your Mark: Shake It Up Dance Off 2012. . Wallpaper and background images in the Ross Lynch club tagged: ross lynch <3 ❤ 2012. Something what i would do if i were famous.....I love u Ross Lynch!! !Best of luck on everything in life!! !Hope you come to Ireland,Dublin once and preform a song at my school "Central Model Senior School".